We’re really excited to announce that Wolf & Mishka now has Afterpay! 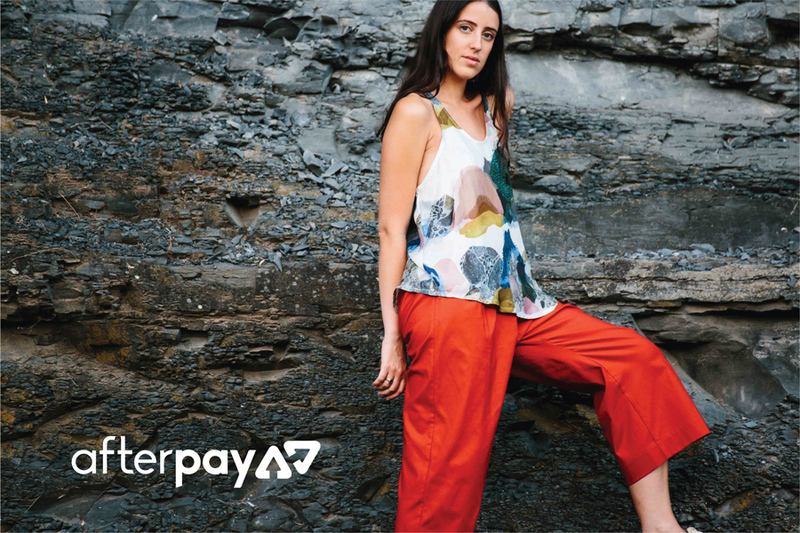 Now you can select your favourite pieces and have the freedom and flexibility to pay over 4 installments with Afterpay. No waiting for PAY DAY!!! Yay!! !